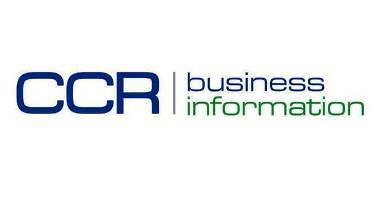 CCR Business Information Limited provides freshly investigated reports on companies across North America. On a global basis, CCR has been providing our comprehensive, easy to read, off-line reports to the world’s leading credit reporting agencies and to many of the large export insurance companies since the 1970’s. Over the past 4 decades we have seen tremendous changes in the international business environment, but one constant remains – smart credit decisions are best made with the highest quality, up to date information possible. Our reputation has been firmly established as the premiere, high quality source of freshly investigated reports in our region. We cover all of the U.S. and Canada from our centrally located offices in Toronto. Over the past several decades, industry experts have come to understand that it is becoming increasingly difficult to get critical credit and financial data on firms in North America. Our firm consistently goes the extra mile to relentlessly pursue all of the available avenues to build the most complete report possible, each and every time. CCR was founded in 1972 by Alan McNerney and is presently owned and managed by his son David who has been with the firm for over thirty years. Alan’s previous experience prior to founding CCR involved 25 years service with a firm that was the precursor to Equifax in Canada. CCR consistently provides better information for better decisions.